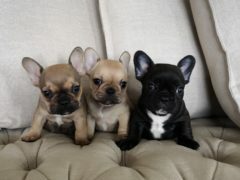 Quality French Bulldogs pups available to loving forever homes. I have a litter due early May, im expecting btindle and fawn pups. These pups are from NZKC registered parents. Purchase with confidence from a NZKC breeder that FULLY health tests and offers lifetime support. 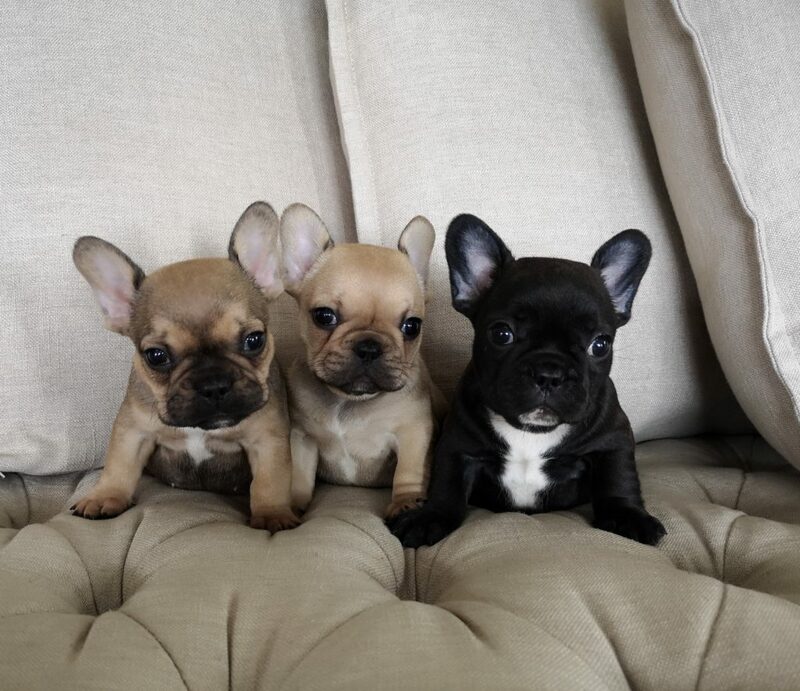 These pups are pet only (not for showing or breeding) and come with a desexing contract.